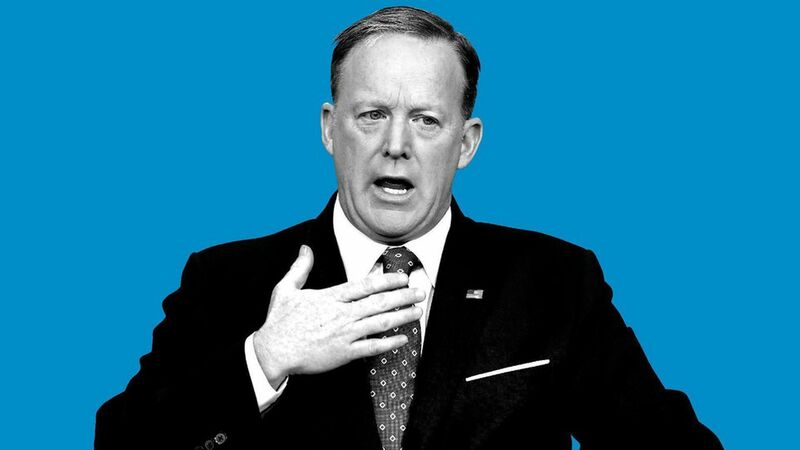 Spicer hedged on the Paris climate deal decision: "I think the President's comments on this that he'll be making a decision in the next few days stand." On "covfefe": Asked whether Americans should be concerned about Trump's "incoherent tweet," Spicer said "the President and a small group of people know exactly what he meant" to an uproar in the briefing room. Up next: Trump is welcoming the Vietnamese Prime Minister to the White House this afternoon.